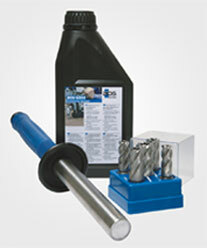 Regrinding of BDS core drilling tools lowers your tool costs. BDS core drills of the HSS-Co 8 and HSS-Standard series are designed so that they can be re- ground several times without losing quality. 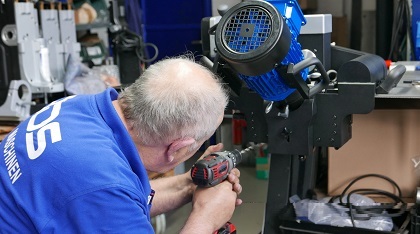 The tools are reworked on up-to- date grinding machines. Benefit from our professional regrinding service with ORIGINAL BDS grinding geometry. Do you want to regrind yourself? Instructions are enclosed with drill package and available in the download area on our website. Not all core drilling can be made with standard machines or standard accessories. The requirements in industry and commerce are quite diverse. Individually adapted special versions must be made to meet special requirements. This is our specialty. 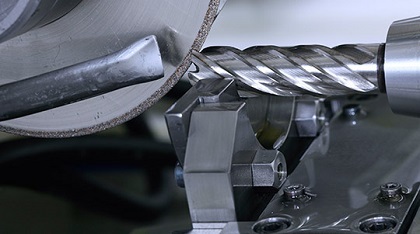 Our technicians and engineers have considerable experience in the area of metal drilling technology. For us it is a challenge to supply professional solutions for your applications. 1 Year WarrantyAll BDS magnetic core drilling machines and beveling machines have 1 year international warranty. With the purchase of BDS machine you have decided in favour of a quality product whose engineering and sturdiness have been de-signed to meet the high demands of day-to-day professional use. 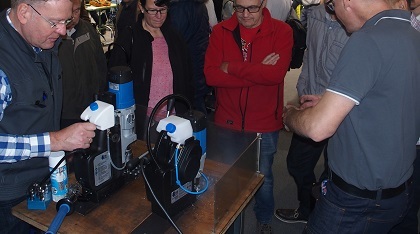 The BDS machines are highly recommended to be used only by skilled operators, operators with technical knowledge or operators with experience with drilling (or beveling) machine. Consumable items such as core drills and carbon brushes are not covered under warranty. 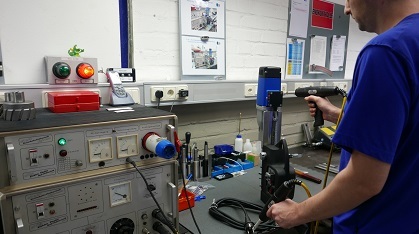 Personalised adviceCustomers and users can always contact BDS Maschinen: with personalized advice from competent experts, a fast parts replacement service and detailed product information on magnetic core drilling technology and edge process- ing. Take us at our word.